Radio Survivor attempts to shed light on the ongoing importance of radio: from the airwaves (FM, AM, Short-wave, HD, satellite) to online. We are proponents for the relevance of radio as a participatory communications medium. As both fans and producers, we write about the problems and prospects of radio. We embrace college radio stations in crisis. We defend radio pirates. And we care about the on-going survival of our favorite radio stations. We are obsessed with the future of radio and are charmed by radio historians, radio dramatists, radio bloggers, and anyone else who cares about radio as deeply as we do. Ah yes, that’s me! 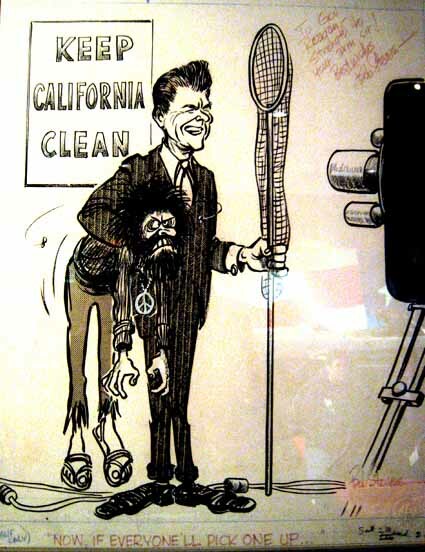 I found punk through the radio, and in the ’80s in small town California radio saved me from the provincial attitudes of back to the land hippies, spitting rednecks, and those random folks who just wanted to run you down. Radio told me of other places with other angry kids, who were sometimes angry enough to stand up and take action, and sometimes angry enough to destroy. I need both. So, thanks to the radio. I recognize the names of some of the people involved. One wrote a great book on the Pacifica Radio Network (although they skipped the part where Maximum Rocknroll hosted a protest outside KPFA in the early ’80s resulting in a prime-time time slot for its popular punk radio show), one is now an advisor to WNUR, an amazing college radio station in Chicago. 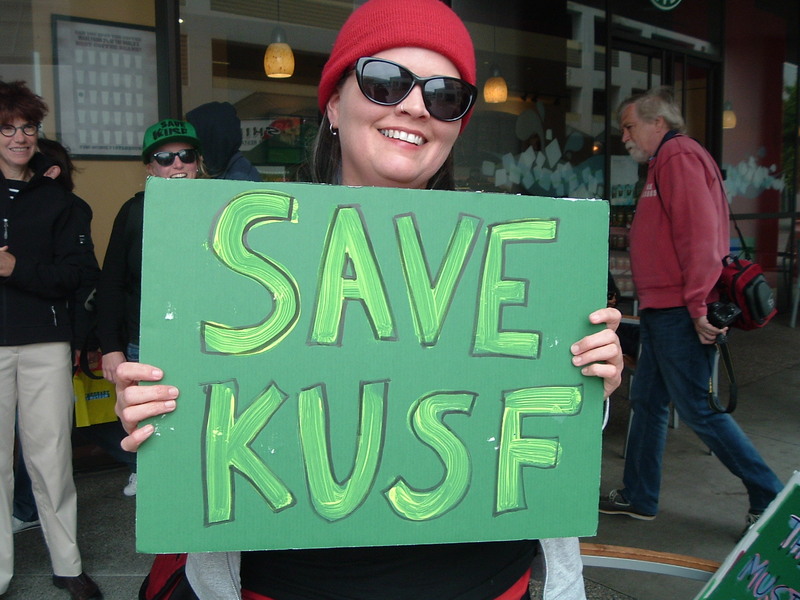 Jennifer Waits is the one doing all the great reporting on the KUSF situation. There are tons of archives and articles dating back to 2009 to explore the important world of radio. There are interesting political articles (did you know that the Netherlands Radio Communications Agency intends to enact a new policy making it easier to fine and shut down Dutch Pirate Radio? ), tips and tools (this was the first place I heard of turntable.fm and dar.fm) and great stories (their report on WFMU and the anti-hippy tradition is especially enjoyable!). I also appreciate how they keep tabs on all the college stations that are being sold off, not just KUSF. It may be a bit hard to scroll through if you aren’t totally obsessed, but clicking on the tags seems to be the best way for me to find an article that I had read once, and wanted to reference again. I wish they had links or a suggested listening, cause you know they listen to some fascinating and/or obscure radio stations. Tuning your radio dial may seem ridiculous when you can listen to whatever song you want whenever on a digital device, but I have to say that the joy of discovery is still out there. I appreciate Radio Survivor for helping keep me up to date on those that are fighting for community space on the airwaves and creating their own audio world.